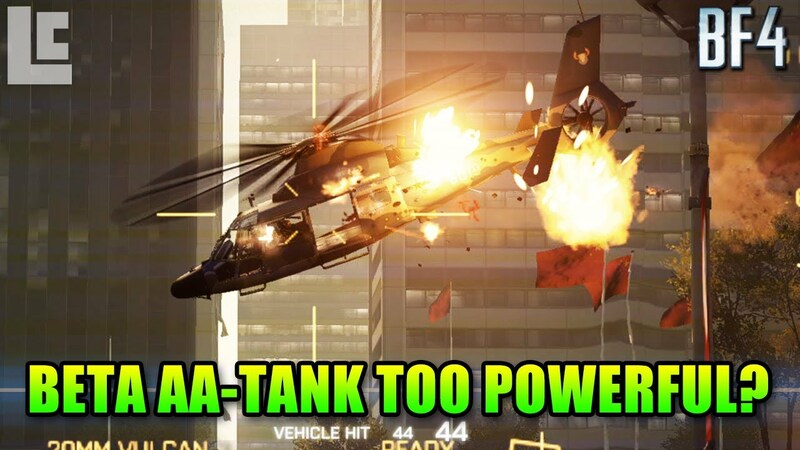 A relatively thorough review of the characteristics and tactics involved in successfully flying the Attack Helicopter in Battlefield 4. The Vehicle Stats are now available on Symthic. This is on the PC in BF4. I can't wait until BF4's "Spectator Mode" and Private Servers gets here to make movies like this one!! Was that a working HUD in that jet??? The jet's radar screen was active!!! If you can keep BF4 running long enough to try this.... Take a look see!! Here's some new BF4 Video footage. Check it out!!! You get this BF4 Jet Aircraft.... when you become a 1,000 Level Colonel!!! Fly around for hours in the Test Range and practice strafing runs on the UAVs and land/sea vehicles? If you're new to dogfighting familiarise yourself with flight speed and how to turn more efficiently and tighter to get better angles on enemy pilots, only really improve upon this through experience really and time. Ignore ECM jammer it is a joke and won't work for ARM/AA whores, neither does flaring half of the time either but flares are more reliable, unless you ECM and fly a few meters above ground you'll be ok. Always keep an eye on the Mobile AA it's your greatest threat 2nd to other Jet pilots, decent ones anyway, if you're certain you're going to get hit by a missile always fly straight up this prevents you nose-diving into the ground through loss of control, as you get better at Jets you'll eventually be able to shred Mobile AA's and anything else in a single strafe which really, really pisses them off. Be careful engaging other pilots near their deployment as some will try and bait you over there static AA which will shred you instantly, cheap but effective tactic, great for taking on multiple people if you're outnumbered and they're decent. Ignore the guys saying "don't fly" that's just inexperience talking, once you nail piloting a jet it's pretty much faceroll if you can avoid the hot spots such as Mobile AA's camping under bridges or in buildings, tall buildings such as the Hotel on Hainan Resort are Stinger fests where most ill-skilled players hang out for easy air kills, unless you're good at killing ants aka soldiers it's best to avoid them areas. As soon as you deploy your countermeasures you should be flying directly away from the action if you aren't already, then strafe back in when it's reloaded. For killing Jets and other stuff quickly the Attack Jet is the strongest, it will devour anything on the map almost instantly if half of a burst hits, laser guided missiles are good for starters too if you're not comfortable with rocket pods or don't want to use skillseekers, it's good for spotting aswell before a strafe. 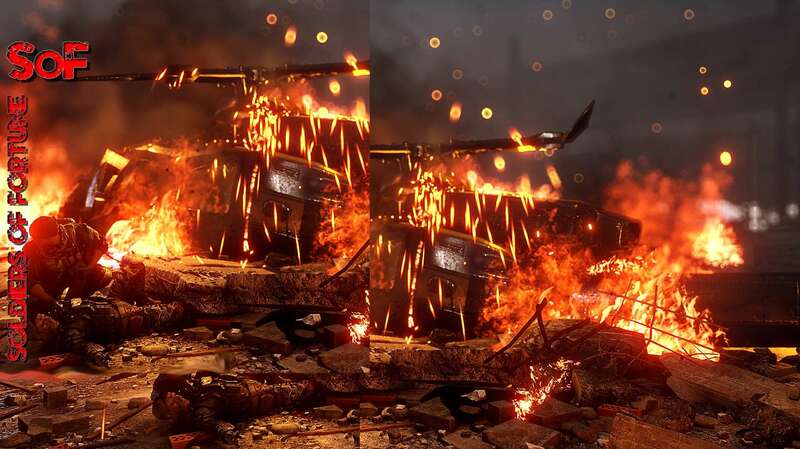 As for the Stealth Jets, well it's either the 25mm cannon or the 30mm, the 30mm is the strongest cannon but fires alot more slowly than the 25mm and has much less velocity, the 25mm's have recently been buffed so they should provide an overall damage increase, or time to kill. Flying a Jet is just one of those things which improves over time I think, I'm by no means an amazing pilot but it's easy enough to dominate if you can fly a jet and hit targets, dogfighting is a whole new element though, especially against skilled pilots. Good pilot tip from a fly boy over on Battlelog.... try it! So you are flying a jet, and the Mobile AA is cause you trouble. Well guess what? That AA isn't all that invincible as you thought. All you need to take out the Mobile AA, is two things, knowledge and the 30's. First figure out where the Mobile AA is, and KEEP OUT OF IT'S LINE OF SIGHT. What that means is either fly really low behind hills or in your own base. Circle around to get to 100%, next you fly high, like really high. This is where knowledge comes to play. At the height, the Mobile AA's anti air capabilities cannot lock on to you, handy. Next you remember where exactly it is, spot it and fly up a bit more. Once you are right above the AA, fly straight down slowing your dive, while BURST FIRING at the Mobile AA to not overheat the 30's. If he pops AP, fly back up again and dive on him again. Pop flares just incase of a panic active radar. Why does this work? Well, the Mobile AA cannot look straight up, it has a dead zone right above itself. In that zone, actives can barely lock on to you, and passives/heatseekers cannot lock on at all. The addition of the speed you are diving and the rate of fire of the 30's, you will break the armour extremely fast. Now the Mobile AA is the least of your concerns.